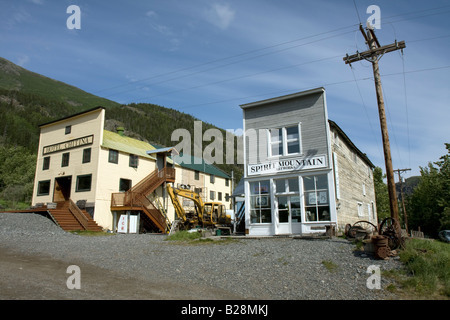 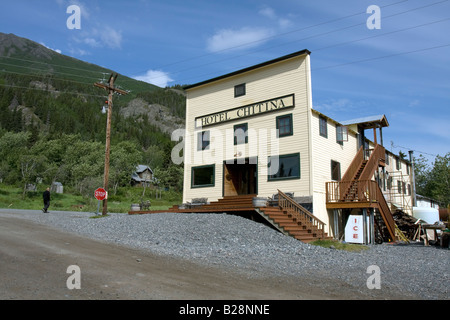 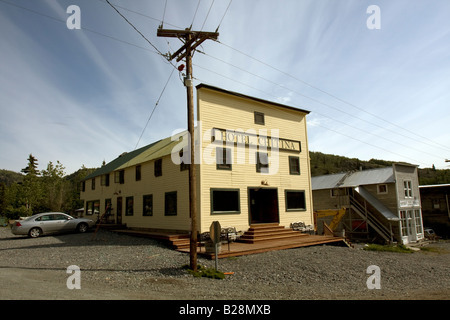 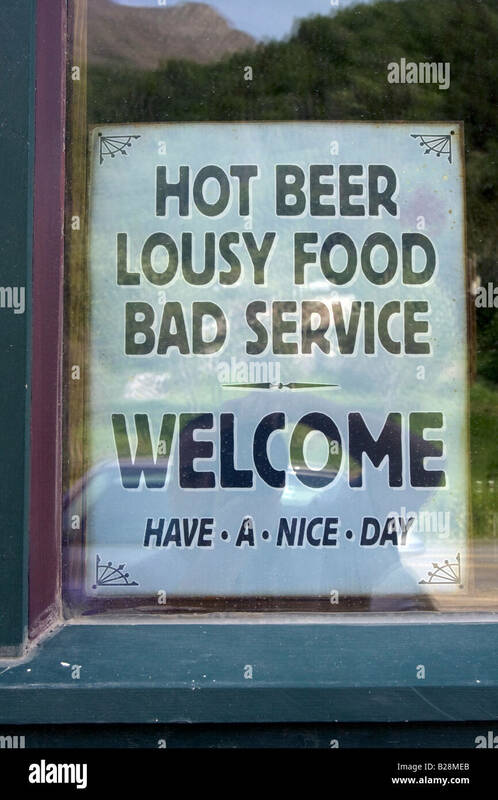 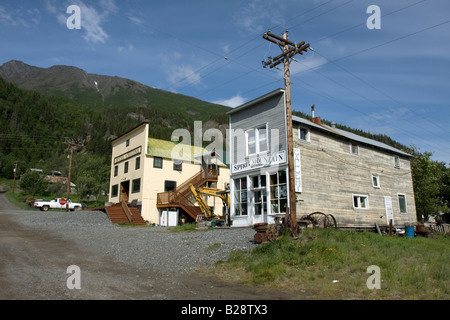 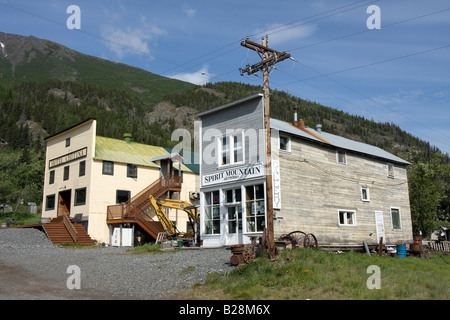 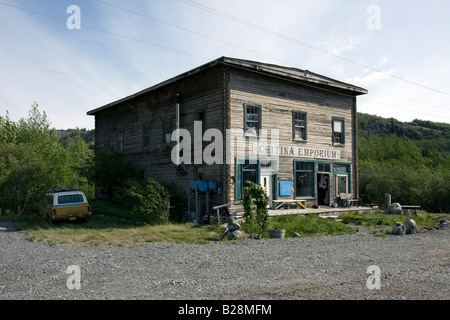 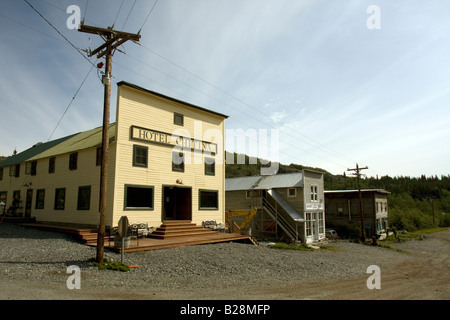 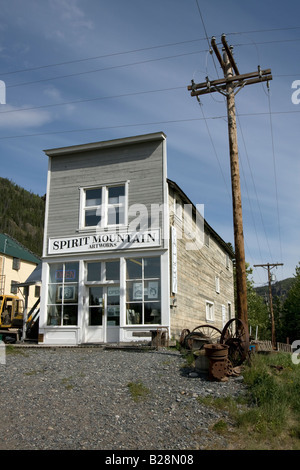 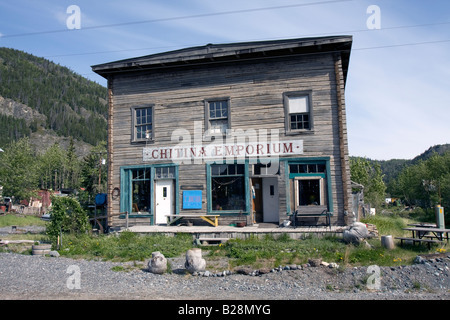 Hotel Chitina, and shop front, Chitina, Alaska. 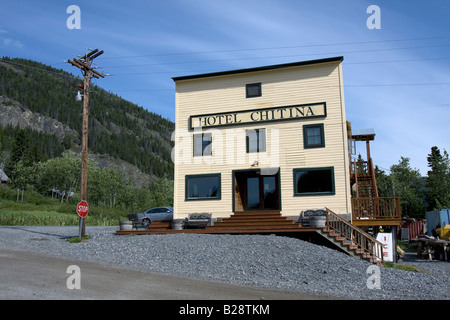 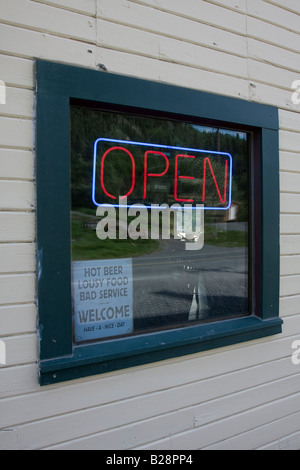 Hotel Chitina and shop front, Chitina, Alaska. 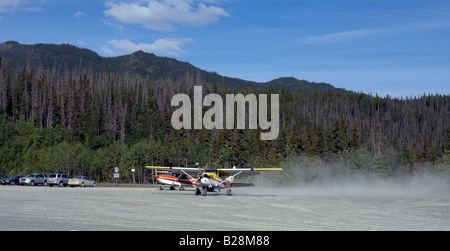 Small airplane taxiing on the dirt strip of Chitina, Alaska.